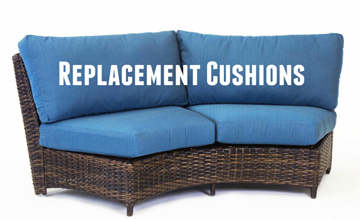 ModernWicker.com is an online retailer specializing in high-quality modern outdoor furniture at clearance prices. Each piece of furniture is hand crafted using only the highest quality synthetic resin materials available on the market. The frames are made of commercial grade powder coated aluminum so they will never rust. The beauty and craftsmanship of our products simply cannot be replicated by a machine. 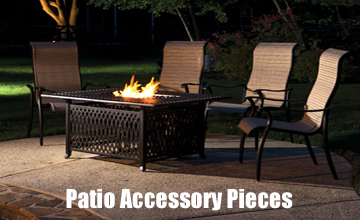 We stand by the quality of our resin wicker patio and outdoor products and each piece is guaranteed not to fade, crack, peel, or rust when subjected to the elements. This is hand crafted all weather outdoor wicker that will look beautiful on your porch, patio, or poolside and last for many, many years to come. 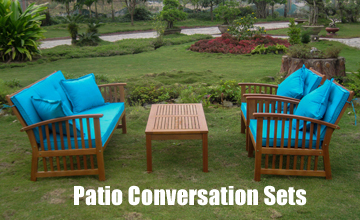 If you want to Buy Patio Furniture please visit our sister store Modern Wicker.